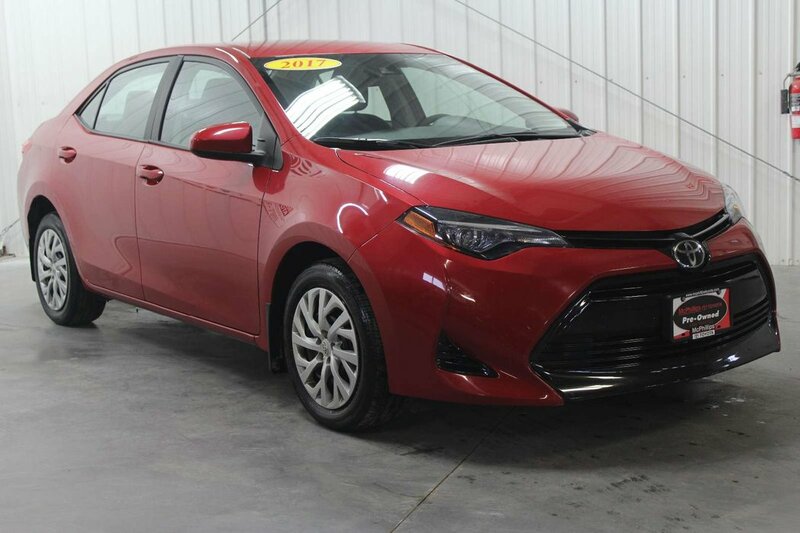 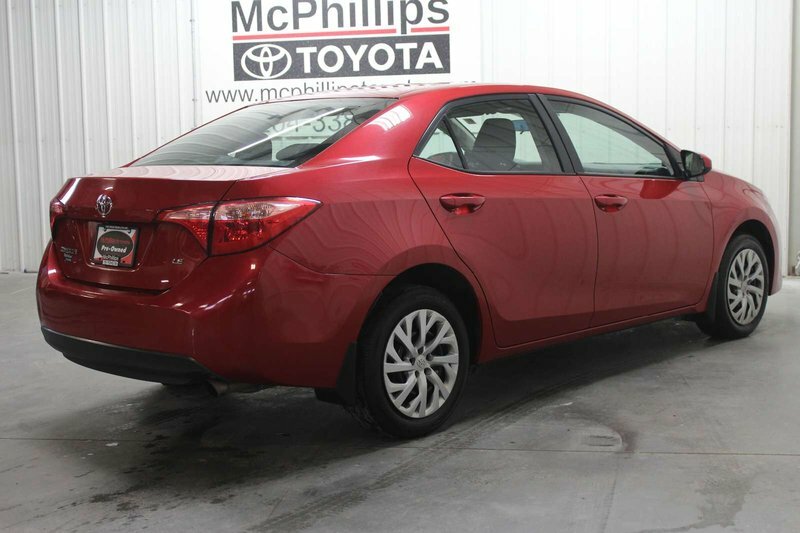 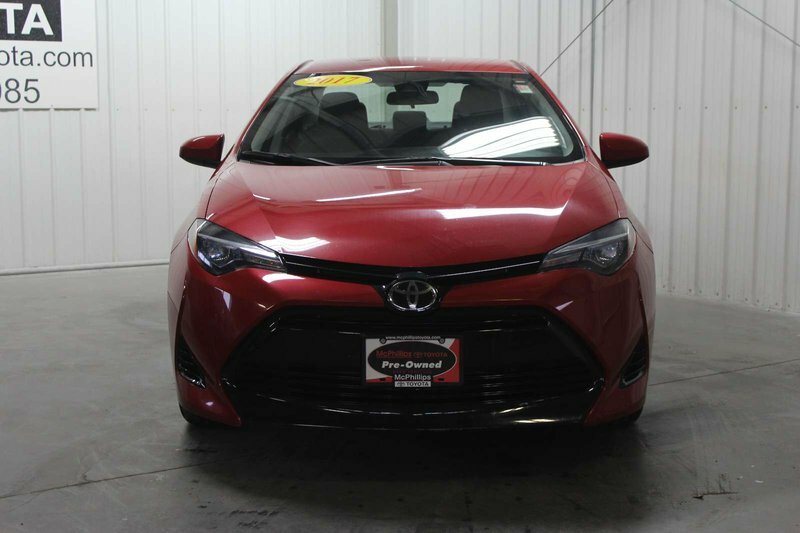 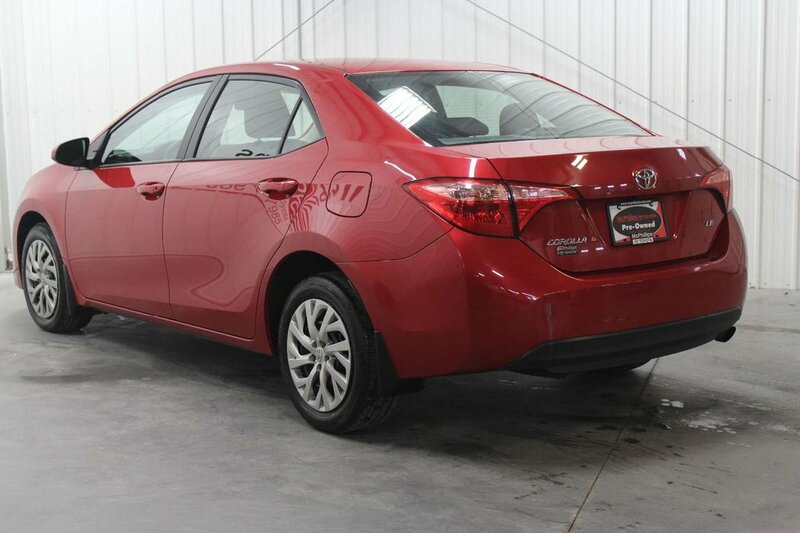 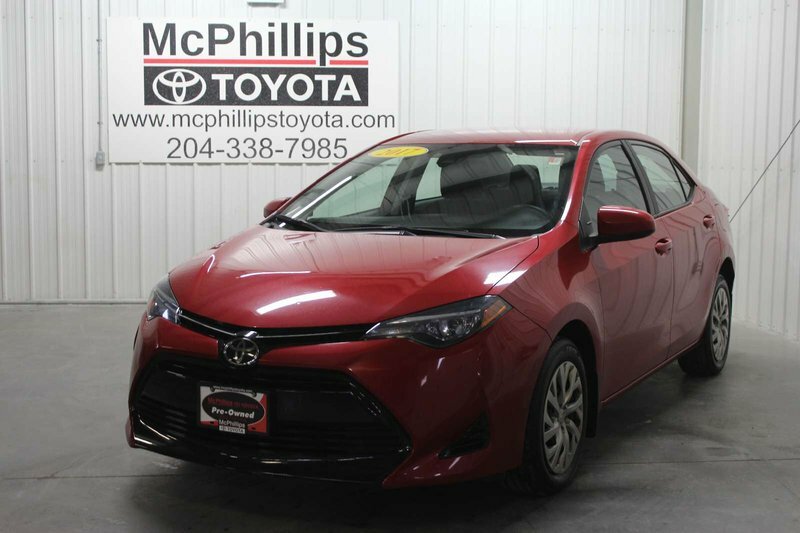 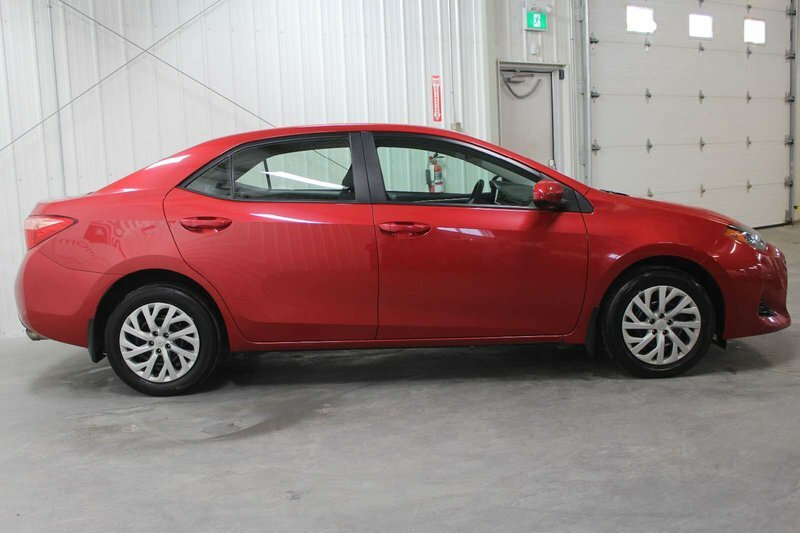 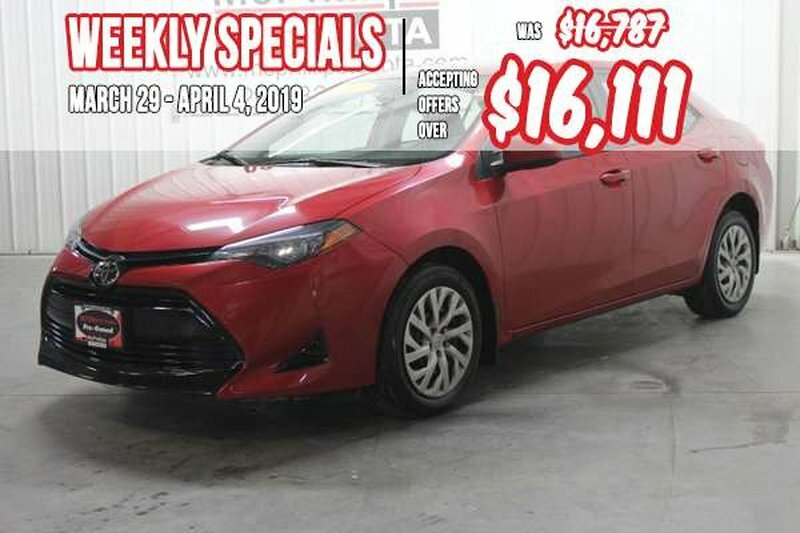 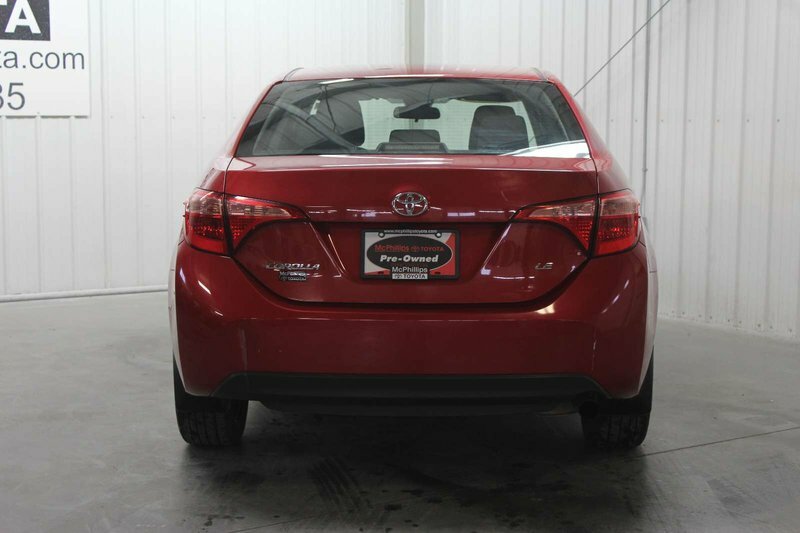 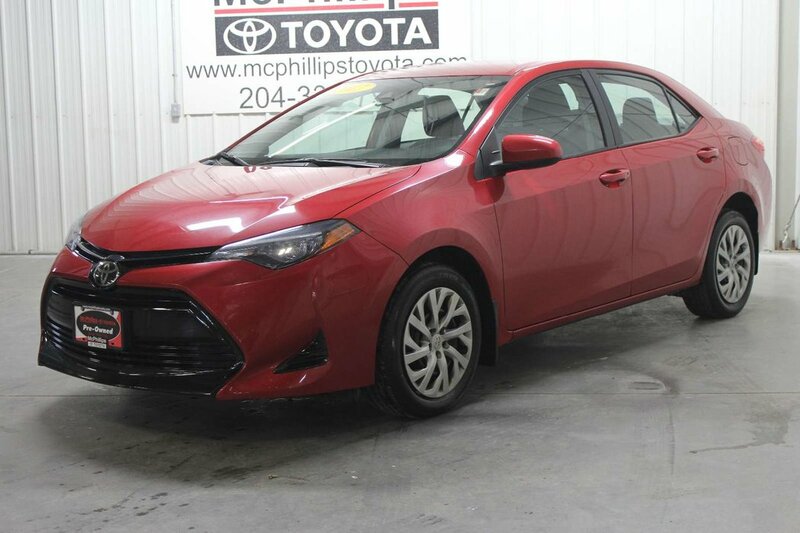 Steal the scene when you pull up in our 2017 Toyota Corolla LE that is simply sensational in Barcelona Red Metallic! 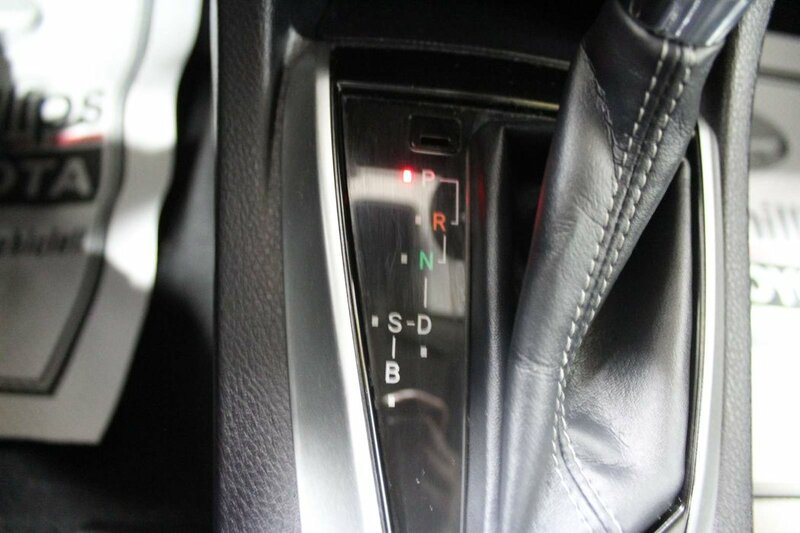 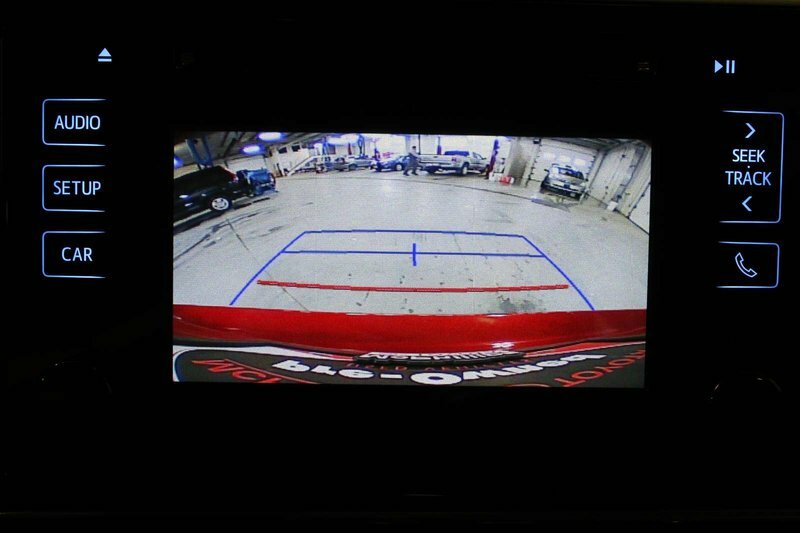 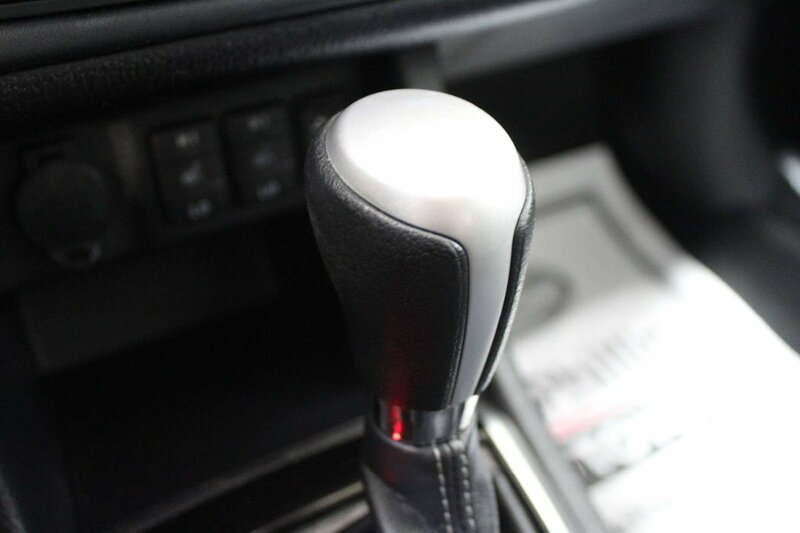 Powered by a proven 1.8 Litre 4 Cylinder that offers 132hp while connected to a CVT with an intelligent shift to offer a smooth ride with responsive handling. 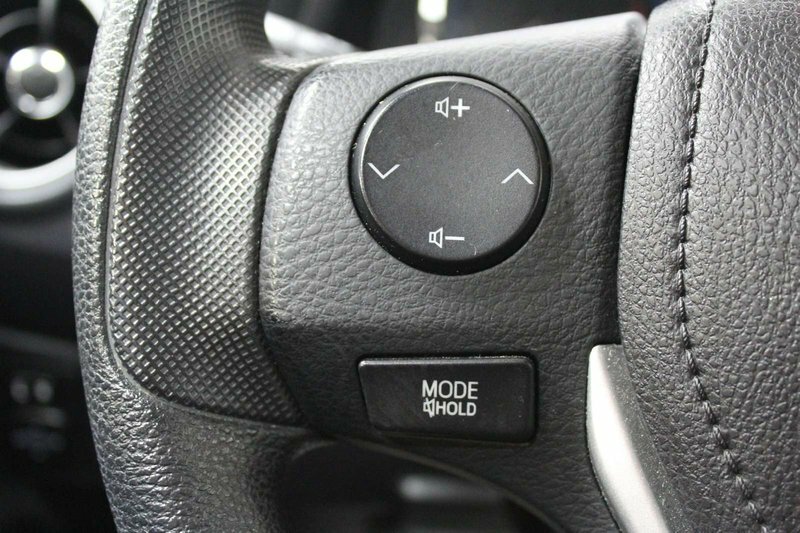 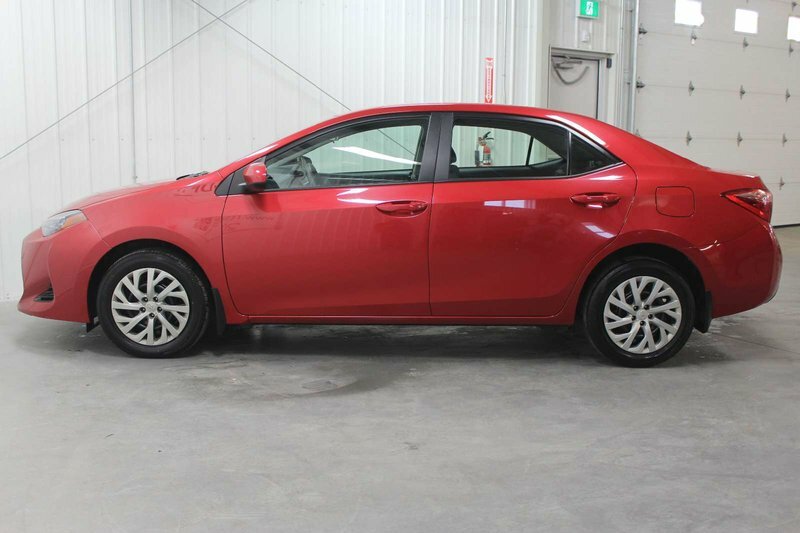 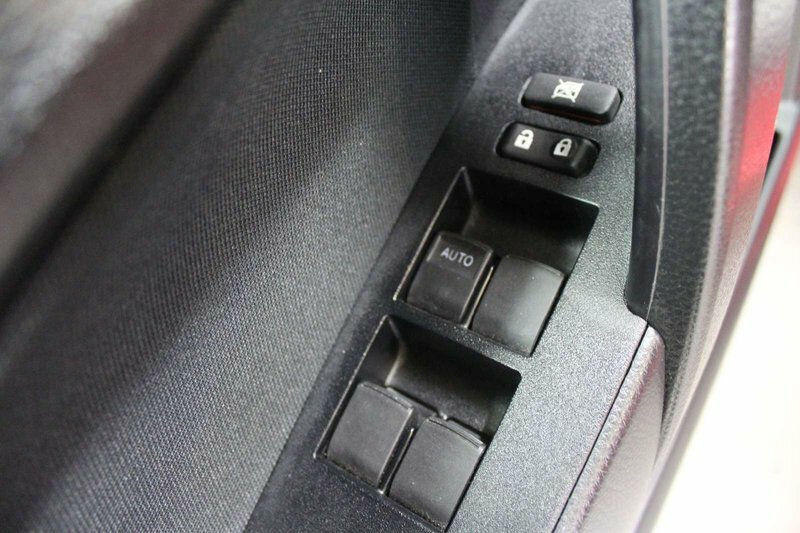 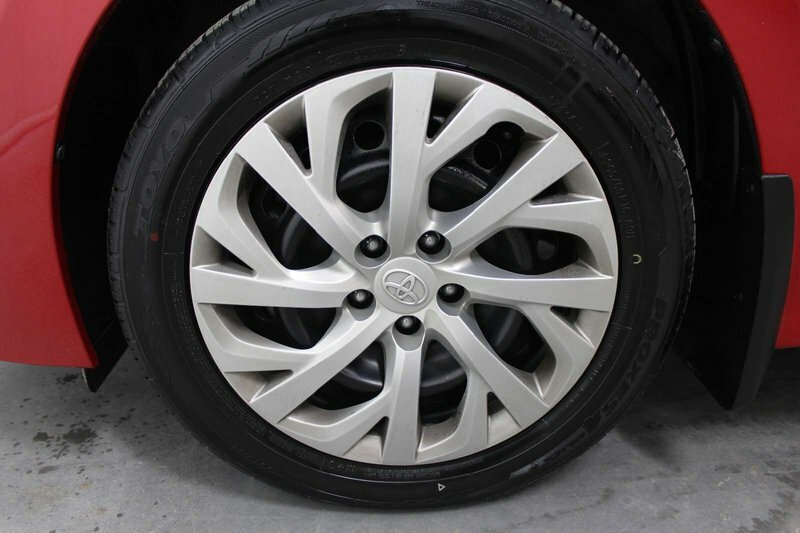 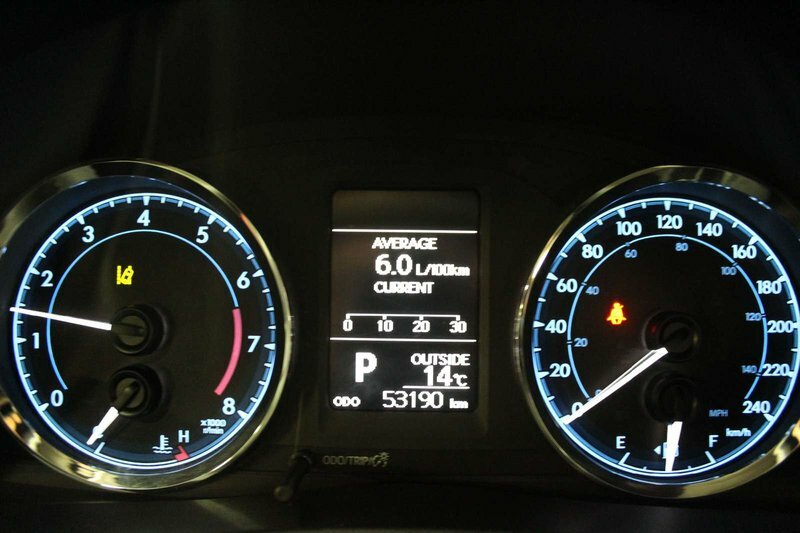 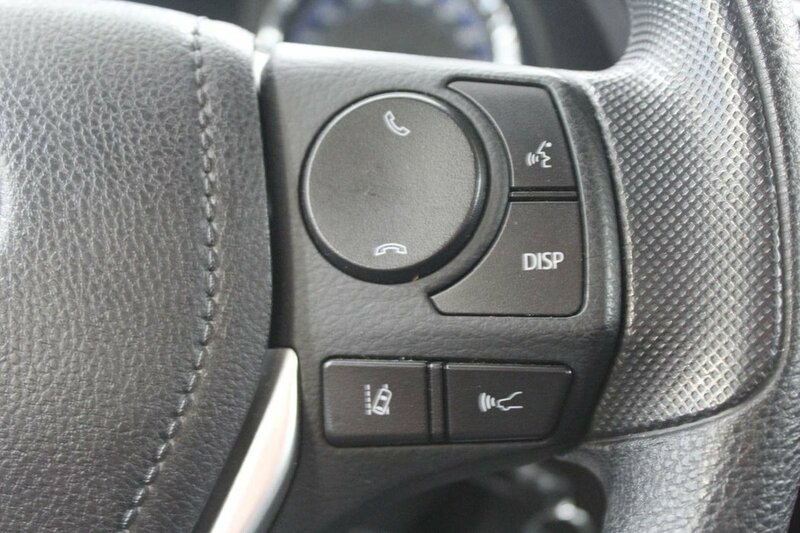 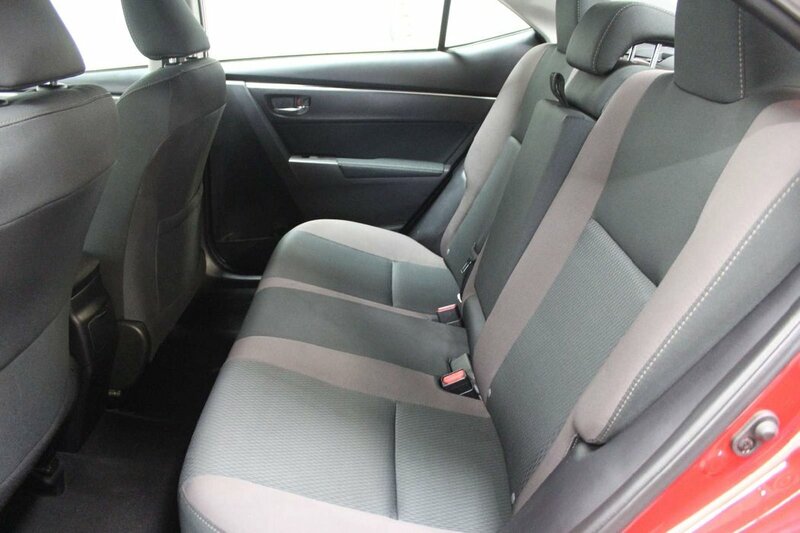 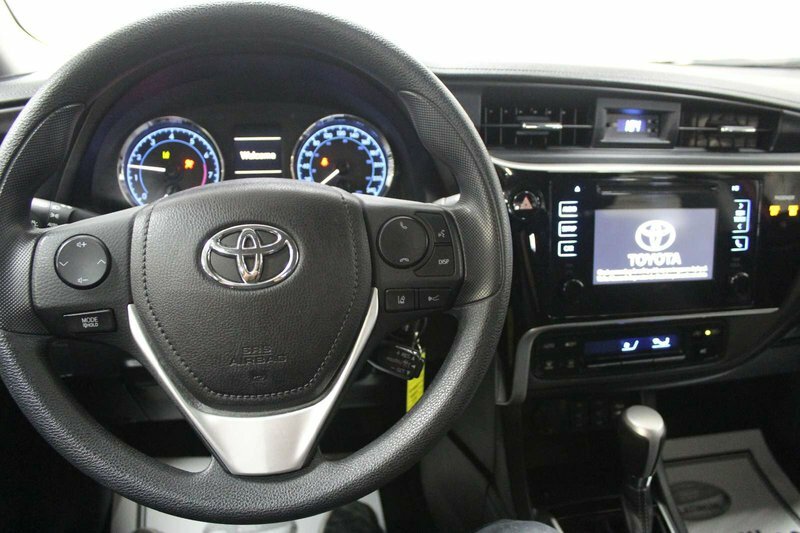 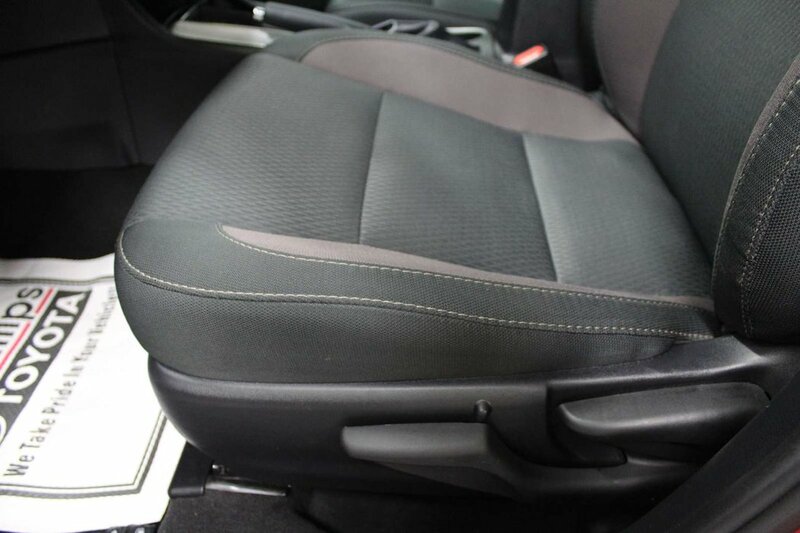 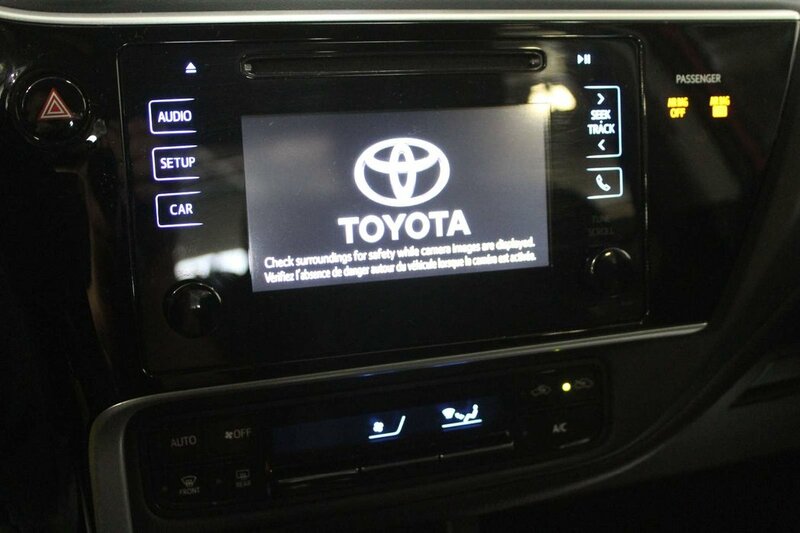 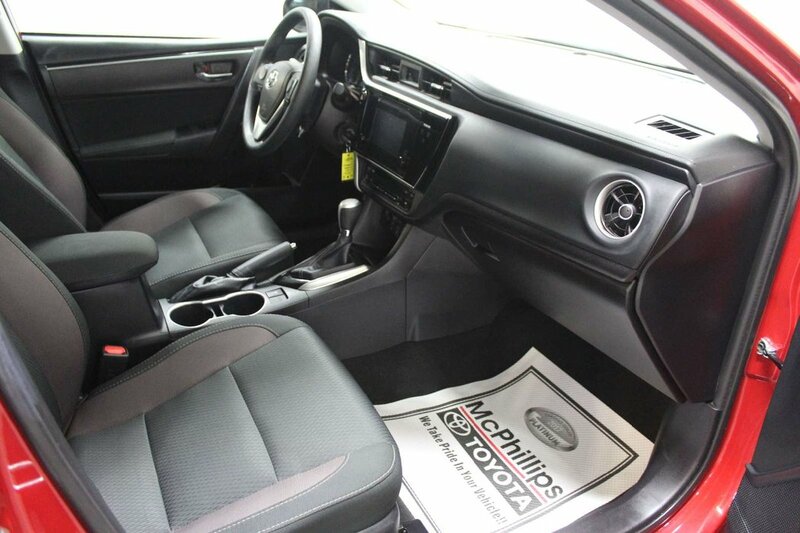 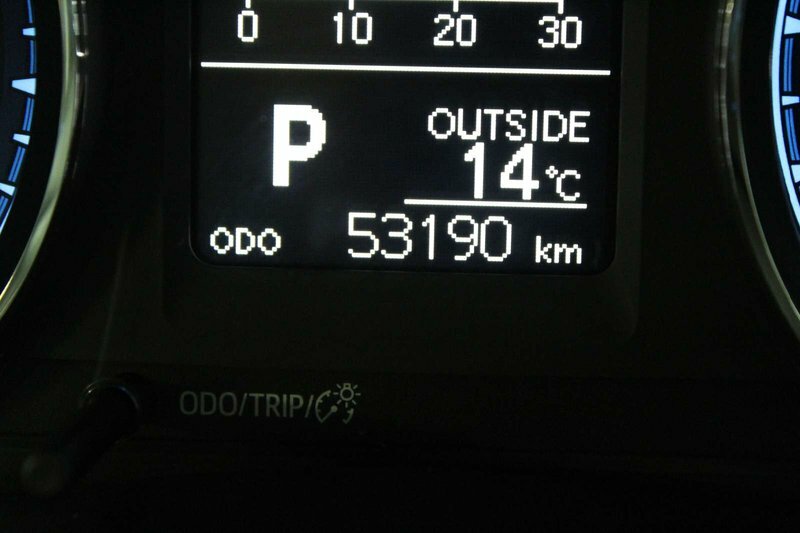 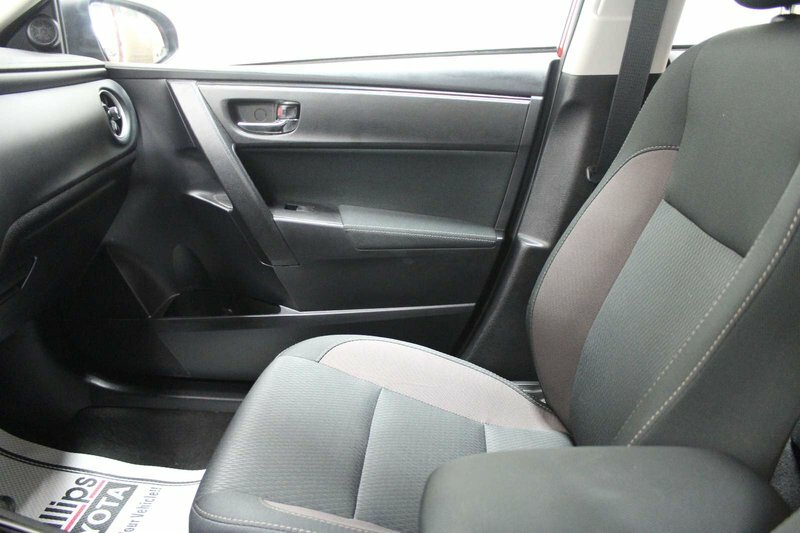 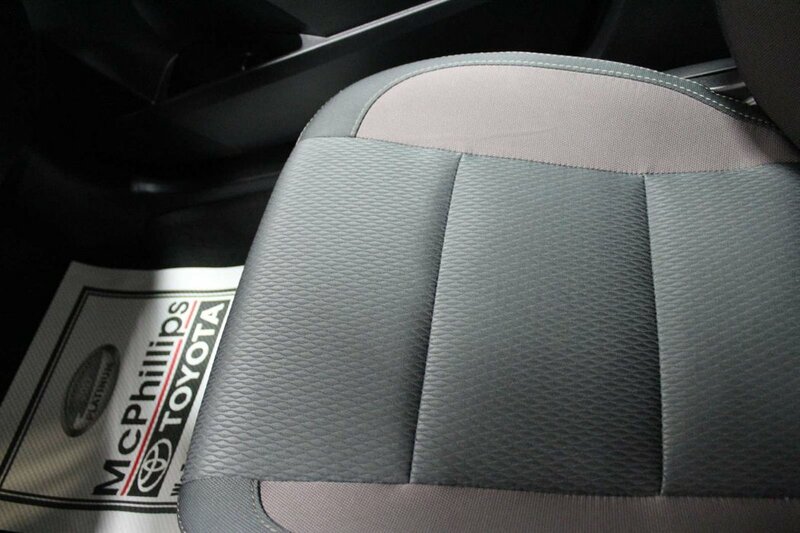 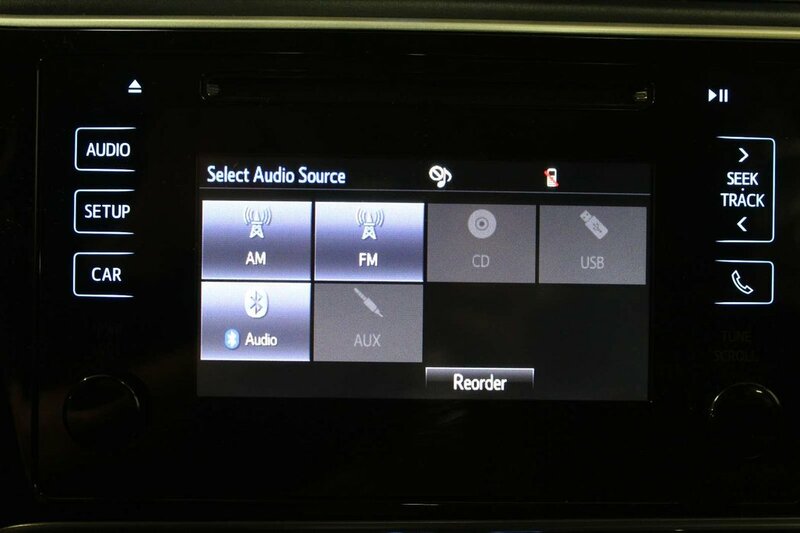 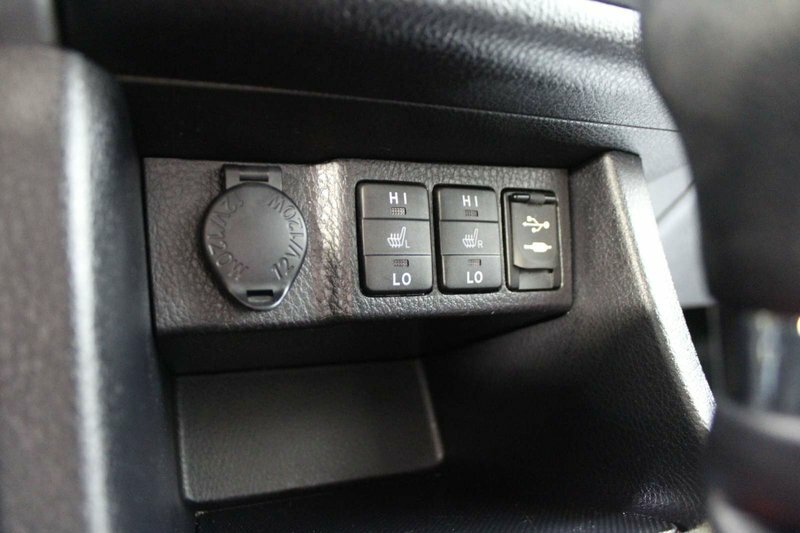 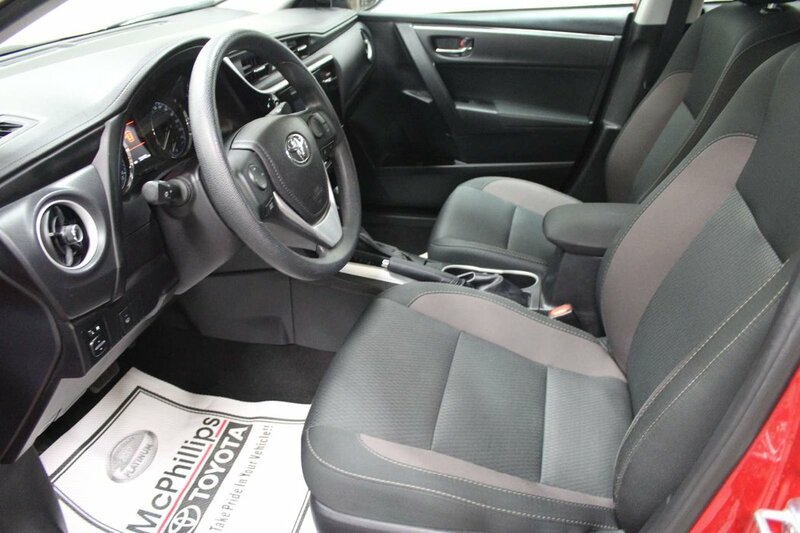 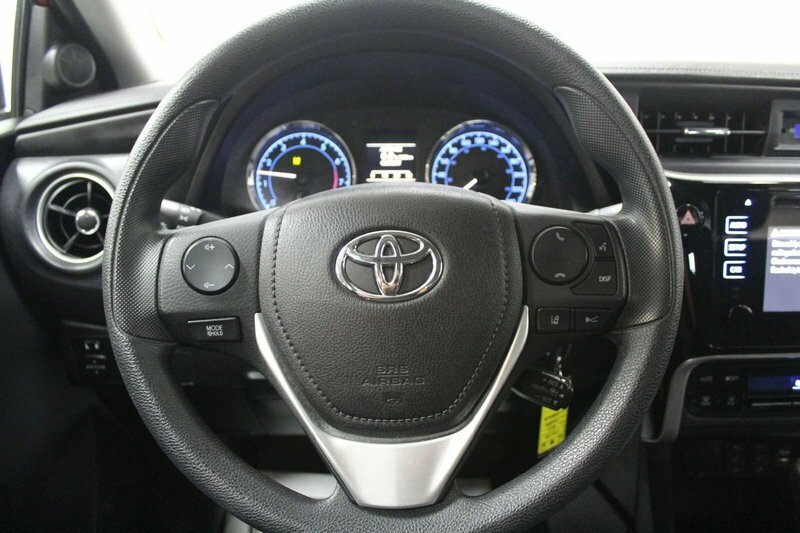 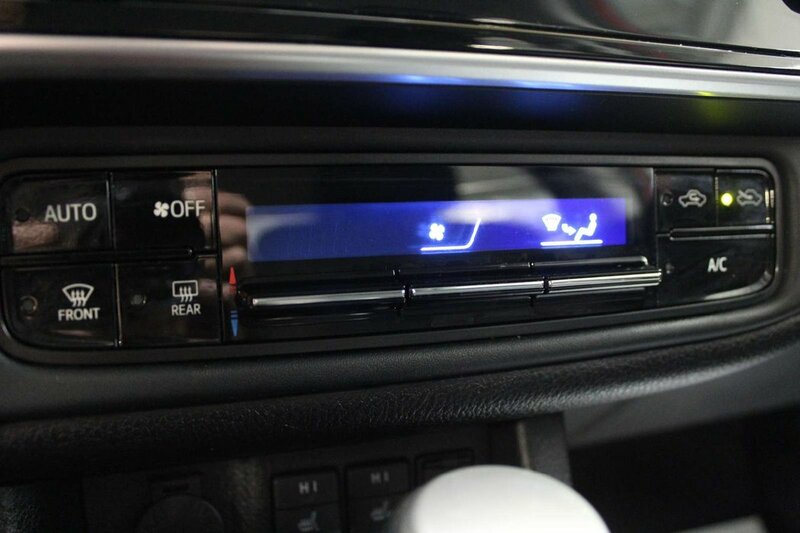 This Front Wheel Drive Corolla offers near 6.5 L/100km on the highway.